6 Bedroom End of Terrace House For Sale in Morecambe for Offers Over £98,000. 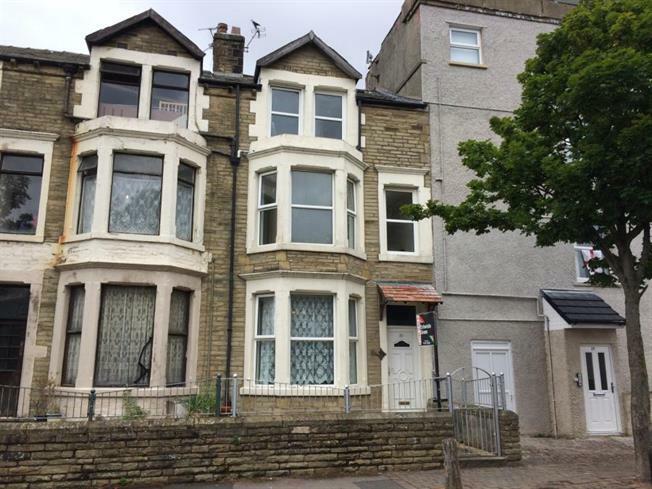 Fantastic six bedroom property in the heart of Morecambe. It really must be seen to be believed with regard to the size. The property briefly offers two good sized reception rooms, kitchen with separate dining area which would make a stunning kitchen diner. Six bedrooms and family bathroom. The property is perfect to create a ground floor apartment with family living above.